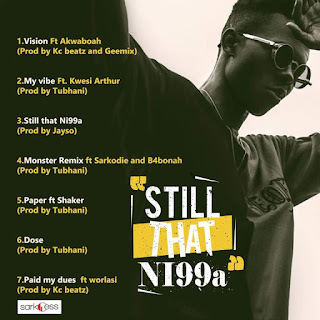 With barely 14 days to go, SarkCess Music protegé Strongman has released the track list to his much awaited Still That Ni99a EP. Just as announced earlier, the seven (7) track EP features seven (7) other artists. They include record label mate Akwaboah, Kwesi Arthur, Sarkodie, B4Bonah, Shaker, and Worlasi. 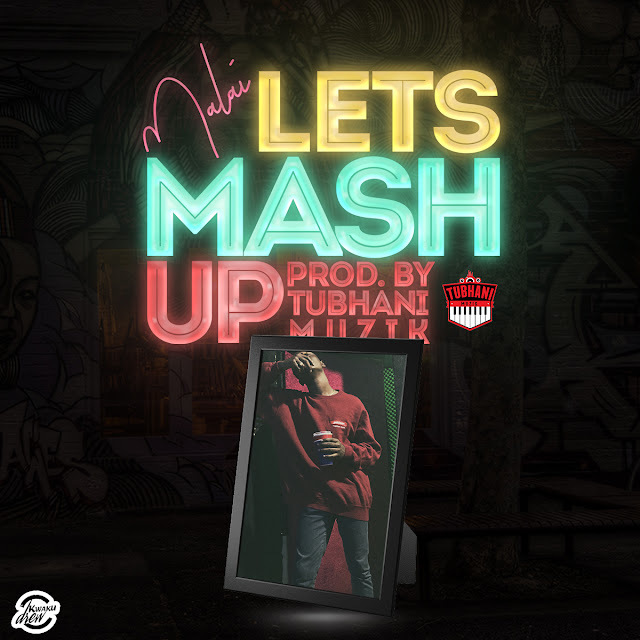 Producers on the EP also include Tubhani, Jay So, Kc beatz and Geemix. 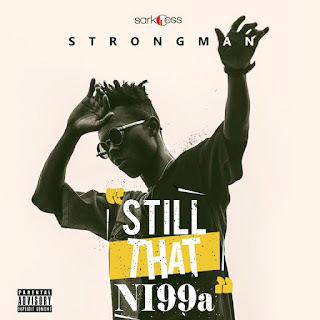 Still That Ni99a EP comes as Strongman’s first ever music compilation. The EP will be released on December 5 with album signing scheduled for December 7, 2018 at the Kumasi City Mall. Check out the track list from below and tell us which one you can’t wait to hear.